+ Yena was gracious enough to share a live recording of her performance of Bach’s Suite No. 3 in C major at a local church, and we suggest listening to it while reading her story. As a musician at a prestigious conservatory in Berlin, Germany, Yena Choi [MACL ’15] practiced almost ten hours a day in a room no bigger than a broom closet. 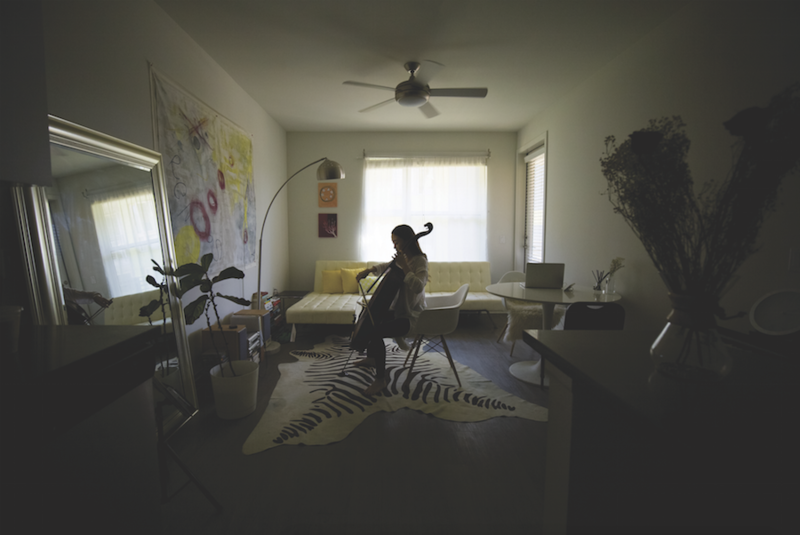 With the shades drawn on the only window, she would rehearse scales, refine her posture, and do the hard work of mastering her instrument—a 250-year-old Italian cello given to her by her first instructor. 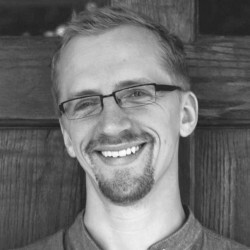 “Practicing like that was almost monastic,” she remembers. Halfway through her education, her mother left Germany to return to Yena’s father in South Korea, and Yena was more alone than ever before. “I was by myself in a foreign city studying an instrument I still didn’t like,” she says. “I felt so abandoned, but I had to keep going.” Her drive to succeed was beginning to affect her physically. Under the stress of practice, Yena was diagnosed with tuberculosis, and the medicine meant to help her heal had the unintended side effect of depression. The complicated sickness forced her to drop out of ensembles and become a part-time student. The cello, no longer a source of pride, had become the cause of both resentment and exhaustion. Needing space to heal and time away from her instrument, Yena decided to travel to California to be with extended family. 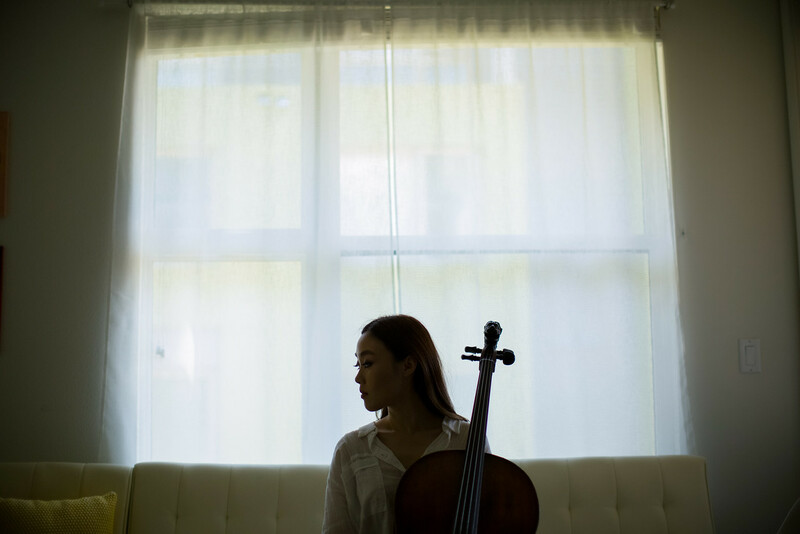 After finishing at the conservatory in Berlin, Yena decided to move to California to be near her parents—who had since moved there—and take a break from pursuing the cello so rigorously. It was also a chance for her to do some soul- searching. “I needed my own theological perspective,” she says, explaining her decision to study at Fuller in Pasadena. When she entered seminary, she was disoriented by yet another new language. 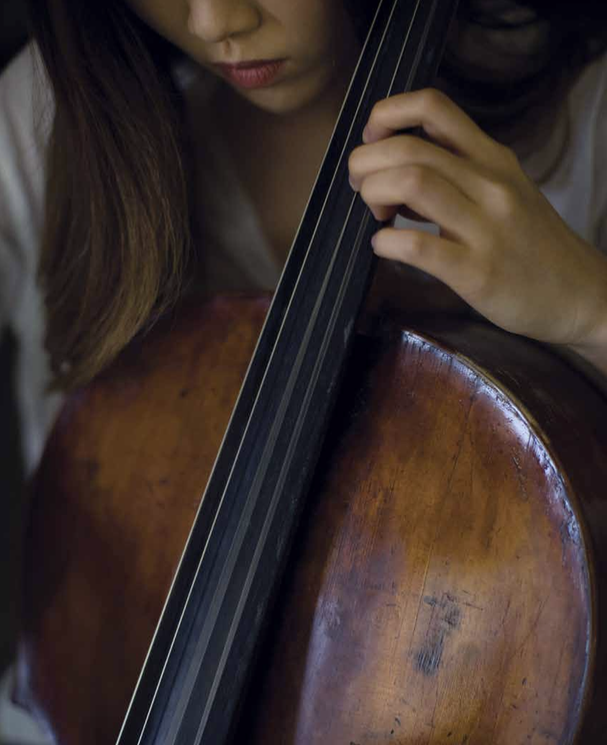 While her new friends encouraged her to integrate her cello playing with ministry, she wasn’t sure she wanted to play at all anymore, plagued by questions of whether classical music could make sense in a sanctuary. It was Edwin Willmington, Fuller’s composer-in-residence and director of the Brehm Center’s Fred Bock Institute of Music, who gave her the freedom to explore the relationship between theology and music on her own terms. “I had room to reflect on what worship is in my own setting as a classical musician,” she says. + Listen to Yena Choi play cello for the Brehm New Music Initiative, a recording project to create new music for the church composed by Fuller’s composer-in-residence Edwin Willmington. + Yena was gracious enough to share a live recording from one her performances at a local church. 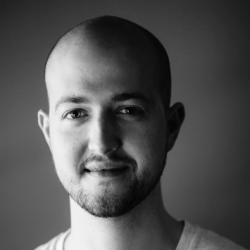 We suggest listening this selection from Bach’s Suite No. 3 in C major while reading. 음악 공부가 절반 정도 진행되었을 때 예나의 어머니는 독일을 떠나 한국의 아버지께로 가셨고 예나는 전보다 더 외로워졌습니다. “저는 혼자 외국의 낯선 도시에 남아 여전히 좋아하지 않는 악기를 배우고 있었어요. 정말로 버려진 것 같은 기분이었지만 그래도 계속하는 수밖에 없었어요.” 해내고 말겠다는 계속된 노력은 예나의 신체에 무리를 주기 시작했습니다. 연습으로 인한 스트레스로 인해예나는결핵진단을받았고결핵치료약은의도치않게 우울증이라는 부작용을 가져왔습니다. 이 합병증으로 인해 예나는 합주단에서 나와야 했고 수강하는 학점 수도 줄이게 되었습니다. 한때 자부심의 근원이었던 첼로는 이제 원한과 기력소진을 동시에 가져다주었습니다. 한동안 첼로를 떠나 몸을 회복할 장소가 필요했던 예나는 가족이 있는 캘리포니아로 여행을 떠나야겠다 마음먹었습니다. 샌프란시스코를 여행하던 중 예나는 사촌을 방문하게 되었는데, 그는 풀러 졸업생이자 청소년 사역자인 박지나[MDiv ’04학번] 였습니다. 지나의 초청으로 예나는 음악 학교에서 경험했던 것과는 확연히 다른 음악 행사에 참석하게 되었는데, 바로 예배였습니다. 음악가들은 전혀 경쟁의식 없이 함께 연주하며 그들 자신을 초월하는 무언가를 위해 음악을 창조하고 있었습니다. 예나는 마음속에서 어떤 변화가 일어나는 것을 느꼈는데, 훗날 그 순간이 ‘기나긴 회복기’의 시작이었음을 알게 되었습니다. 베를린 음악 학교를 마친 뒤 예나는 가족 가까이에 지내는 한편 엄격한 첼로 수련으로부터 휴식을 취할 거주지로 캘리포니아를 선택했습니다. 그것은 동시에 자기 성찰의 시간을 보낼 기회이기도 했습니다. 예나는 패서디나의 풀러에서 공부할 결심을 하게 된 이유를 설명하면서 “저 자신의 신학관이 필요했어요”라고 말합니다. 윌밍텅의 권유로 예나는 또 채플 찬양팀에서 연주를 시작했습니다. 지난 수년간 연습실에서 홀로 연주했던 예나에게 이 새로운 공동체는 상쾌한 변화를 가져다주었습니다. 다만 찬양팀 연습은 기교나 목적에 있어 이전에 예나가 받았던 훈련과 확연히 달랐습니다. “클래식 음악과 예배 음악은 음악적으로 완전히 다른 언어예요. 처음에는 연주팀이 쓰는 말을 알아들을 수 없었어요. 기본은 비슷했지만 용어와 접근법이 달랐거든요.”라며 예나는 그때를 회상합니다. 적으로 예배의 자리에서 첼로를 연주했으면 했지만, 예나는 떠나온 클래식 음악의 세계가 그리웠습니다. 전통적인 예배를 위해서만 연주한다는 것은 예나에게 제약처럼 느껴졌습니다. 음악을 교회로 가져오는 대신 예나는 그 반대쪽에 마음이 끌렸는데, 결국 ‘클래식 음악이 나의 사역’이라는 결론에 도달했습니다.